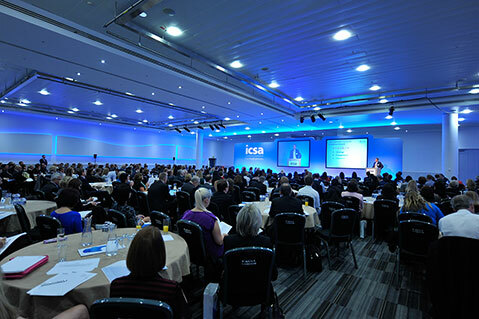 The ICSA Annual Conference is the premier industry event for company secretaries and governance leaders. Delegates at previous conference share some of their highlights. 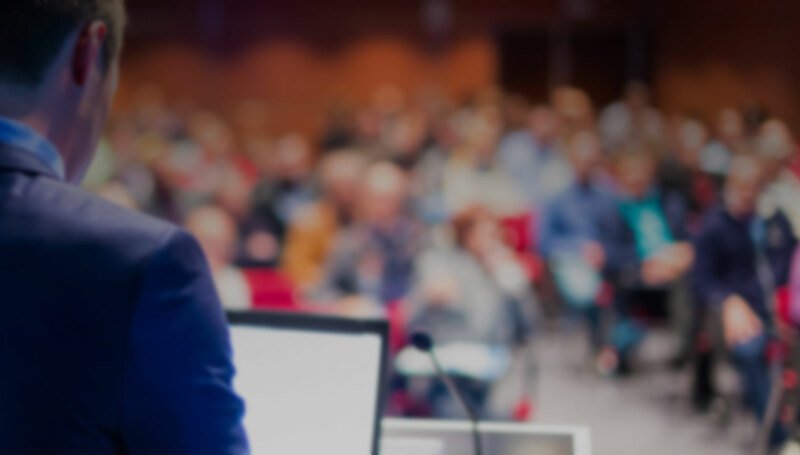 Take a look at the programme page to find out about the talks that are most relevant to you. The conference was very well-run and offered a full agenda of topics. The programme was fantastic thoroughly engaging and interesting. The 2019 programme features six core streams covering key governance topics, designed to stimulate fresh thinking and provide practical guidance. Explore the 2019 streams, visit the full programme.